Once upon a time, I spoke with God. It was a short conversation and He did most of the talking. I swear this is all true. Here is an abbreviated version of that event. The year was 1968. I was eighteen years old. I was in the desert of Arizona, hitchhiking back home to Miami from California when, late in the afternoon, an old, blue pickup truck stopped and offered me a ride. The man driving was an Apache Indian just a few years older than I. His name was Jimmy. And seeing as how it was getting late, he invited me to spend the night with him on the reservation. Hello, my name is Andrew and I am Danny the Dog’s human. 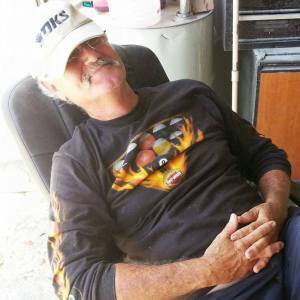 I will be writing his story today because Danny went to the beach with his girlfriend. He wrote about her a while back, so you know all about her. Danny has asked me to tell you about Chuck the Wonder Dog. This is a true story. Interview with Andrew Joyce. And Danny the Dog. Today, we’re sitting down with the authors Andrew Joyce and Danny the Dog for a joint interview. 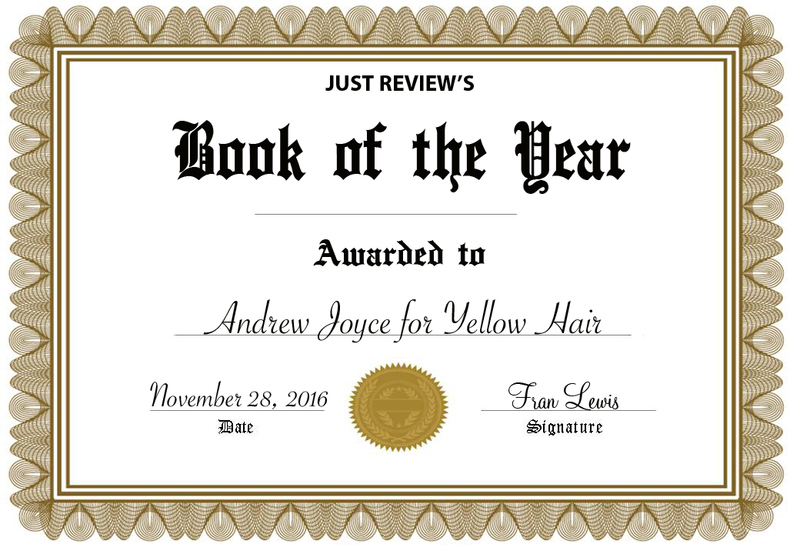 Andrew is the author of Yellow Hair and Danny writes a monthly column to keep his legions of fans informed as to his latest adventures. So, without further ado, let’s get started. AJ: It’s a pleasure to be here. DtD: Me too . . . I guess. Tell me a little about yourselves and your backgrounds? AJ: I’m a writer, which surprises me greatly. For the first three years of my writing career, I never referred to myself as a writer. It was only when the royalties started coming in and I could quit my day job that I dared think of myself as such.